3D Environment | Assignment 2 | Creating a static 3D Environment - Aaron Alexander Wilson | 277398 The Tower of Dreams and Despair is to be a swarm-based, first person shooter game based on the 'E' floor at Coleg Llandrillo at Rhos-On-Sea campus. This will showcase each task I complete, allowing me to review my work and improve on future projects and my current skill sets. 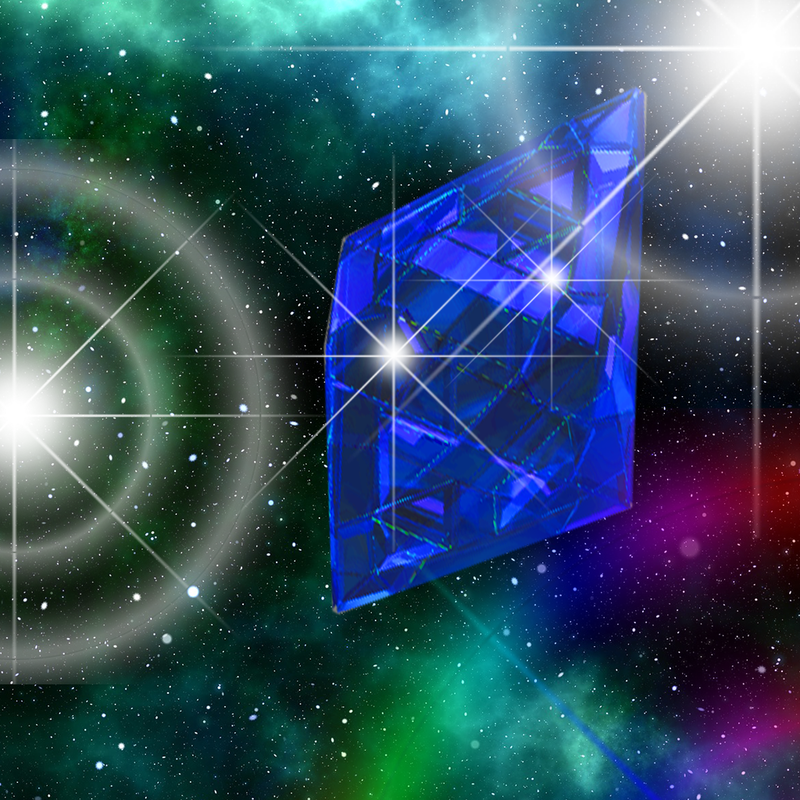 The intended static environment which is required for assignment two is in preparation for the interactive environment needed in assignment three. The static environment will also follow the ideas brought forward in assignment one. However some features may change due to possible implications that may occur during the process. This up-to-date development blog will enable users at Unity connect to catch up on where i'm at with my current project for the 3D Environment and to also potentially show off my current skill set in 3D environment creation as a beginner. 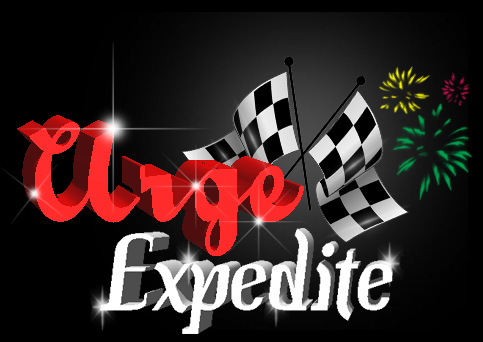 Urge Expedite - The brand new racing game, full of fun and quick adrenaline for racing junkies!